No one can take the scope of advancement that has been brought about by the digital age. The totality of progress is astounding because of the intelligent development of new products and services.However, Marketers have made this progress a permanent excuse to stay behind their systems as opposed to being actually present where the real transaction or sales conversation takes place. Also Read: How Prophet Joshua Iginla Prophesied President Mugabe dethronement, Said; "I Commend The Military For Their Professionalism"
The real market place where true value is created is called ‘Oju Oja’ in Yoruba and in Japanese - ‘Gemba’. There is a beehive of activities in the Gemba because transactions are taking place at all times; conversations from customers, with customers, authorities, competitions, etc. are in this space – important resource for marketers who desire to improve their offerings. Oju Oja differs for every business and it is deeply intrinsic for every supposed business leader to make it a point of duty to constantly be present at the place, which really is the most important to the business. To a litigation attorney, Oju Oja is at the courtroom, while to a Transporter it is the park; it is that place where the customers and the business interact to exchange value. In today’s modern work practice, managers spend so much time doing analysis and forecasting with little or no direct interaction with the customers. It is also not enough to just go out, it is what you do outside that should determine what you do inside. Strategists have become complacent, relying only on online listening tools to get insights for major brand campaigns or brand plans. While these tools have been designed to ease the complexities of getting information, it was never meant to substitute actual interaction with customers. Professionals are not only expected to listen to their customers through proxy rather they should ensure they can hear directly. Why you need to be at Oju Oja? You get to know the Real deal:While you may have partners and staff members responsible for ideas, sales, insights, etc., nothing beats the direct interpretation of what customers are saying. In recent times in Nigeria, following the recession in five consecutive quarters, customers have less disposable cash but they still have to buy. On visiting the market, I discovered that a number of consumer brands have maintained prices or reduced their prices but on a closer look the brands have silently reduced their pack sizes such as Ribena Concentrate - from 1000g to 850g, Dano Milk - from 500ml to 380ml, etc. The pack sizes seem to remain the same but the value offered has actually been reduced. Some competitor prices have however skyrocketed because they have maintained same size and there is no way old price will work. You go beyond assumption When you manage a brand or render a service, there is a tendency to put the business challenge over and above customer challenges. Data has become a big deal in Nigeria that provision of data has almost become the exclusive preserve of telecoms operators that were originally set up for mobile communication. Their technology has become so enhanced for data that they now offer 4G services. However it is amazing how Airtel Nigeria launched #dataislife campaign without having the 4G service and has become a major player in the industry. The campaign interpreted the consumers’ need for data as almost having life. Ahmad Mokhles, the CCO, said there was the need to continue to support the customers because connected people are inspired people. The campaign was accepted with open arms without questioning how recent the technology behind it is. You will get results: Terry Leahy, former CEO of Tesco, Jac Nasser Former CEO of Ford, Bob Nardelli former CEO of Home Depot just to mention a few are all known for the priority they give to direct consumer interaction. They achieved significant results based on consumer insights that they used to implement the changes. Tesco became the world’s fourth largest food retailer from just being Britain’s biggest supermarket. Ford relocated its luxury division to Califonia for direct contact with consumers who set the trends in luxury car sector, this decision turned the shrinking market share to expansion. Home Depot introduced more new products that translated to more profit for the company. You have to be at the marketplace, the insight you get is more that what market research will give you, your business will only be the better for it. Olufunke Akinloye is a Marketing Communications and Brand Management Expert with over 15years experience in managing local and international brands. 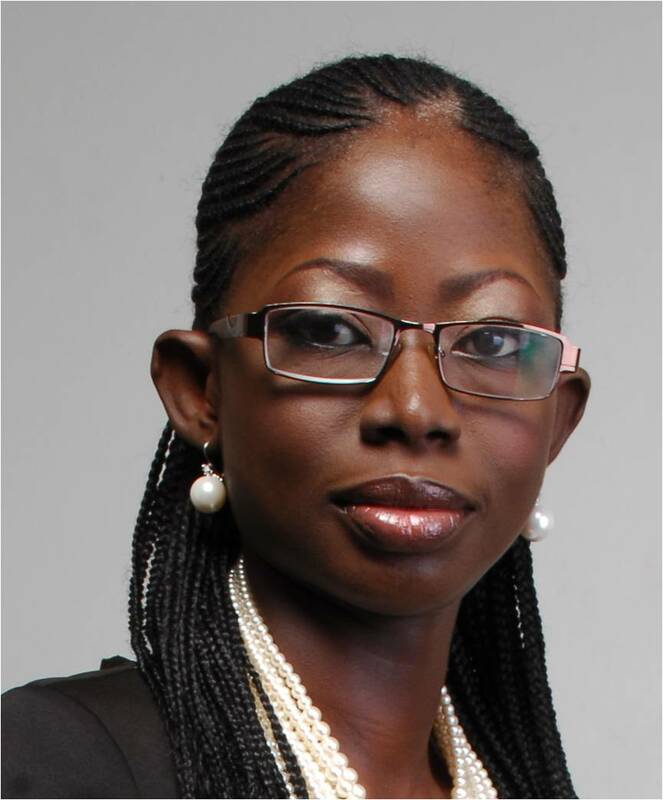 She is responsible for the strategic and operational leadership of Toolz Academy which includes strategic planning, learning, financial compliance, internal audit arrangements, governance, health and safety, tech, projects, procurement, ensuring the effective and efficient delivery of internal services, introducing new courses and expanding partnerships. Prior to now she had worked in reputable leading Advertising Agencies and FMCG managing brands to success. Olufunke is passionate about imparting knowledge and she’s involved in formal and informal trainings in different capacities. She is also very involved in social projects especially where it relates to supporting the less privilege. She is a member of the Advertising Practitioners Council of Nigeria, Nigerian Institute of Management and Chattered Institute of Marketing, UK.